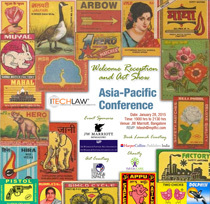 ITechLaw is proud to present the ITechLaw Asia-Pacific Conference on January 28 and 30, 2015 in India's high technology capital - Bangalore, India. 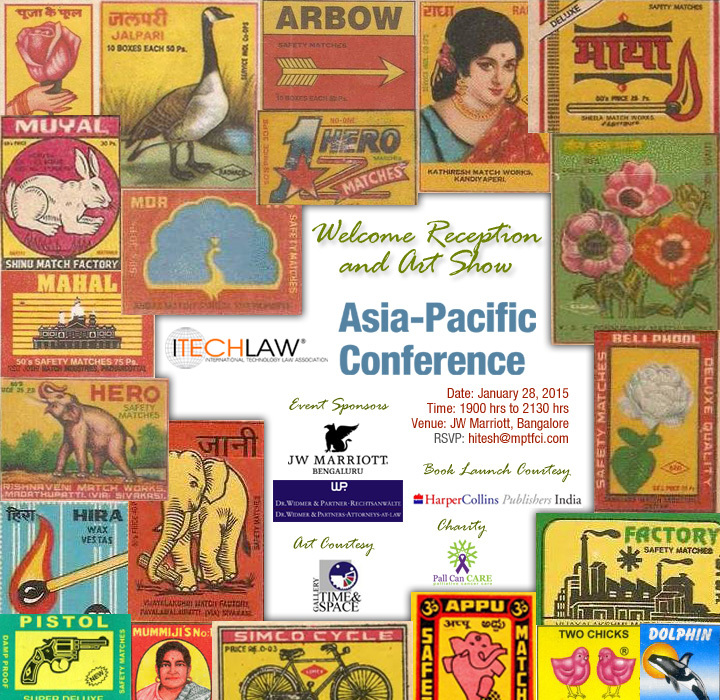 Come and see for yourself why this conference is one of India's most prestigious and well attended conferences among legal professionals focused on industries that rely on information technology to drive their businesses. This conference will focus on the latest regulatory, commercial and technology law issues being faced by emerging and growth industries in India and Asia as well as the U.S. and Europe. As an added bonus come see and experience one of India's most vibrant cities, Bangalore, and what makes it a destination for your clients worldwide. Attendees will include a cross-section of senior professionals such as Lawyers & Legal Advisors, Corporate Counsel, Technology Entrepreneurs, Law Consultants, Company Secretaries, Finance Heads, ICT professionals, Judges & Enforcement Officers and others from around the world. Tweet with the hashtag #itlindia to contribute your content, opinions and observations to Tweet Magazine powered by Flipboard. iPhotos, selfies, videos, re-shares- keep tweeting. Apart from winning tweet of the conference, your tweet may be featured in the Tweet Magazine which will be released during the valedictory ceremony.